A homegrown talent, Dr. Lawrence was originally part of our team as a pre-tester before going off to Pennsylvania College of Optometry (PCO). At PCO, Dr. Lawrence was accepted into the first class of the scholar program and graduated optometry school in 3 years. 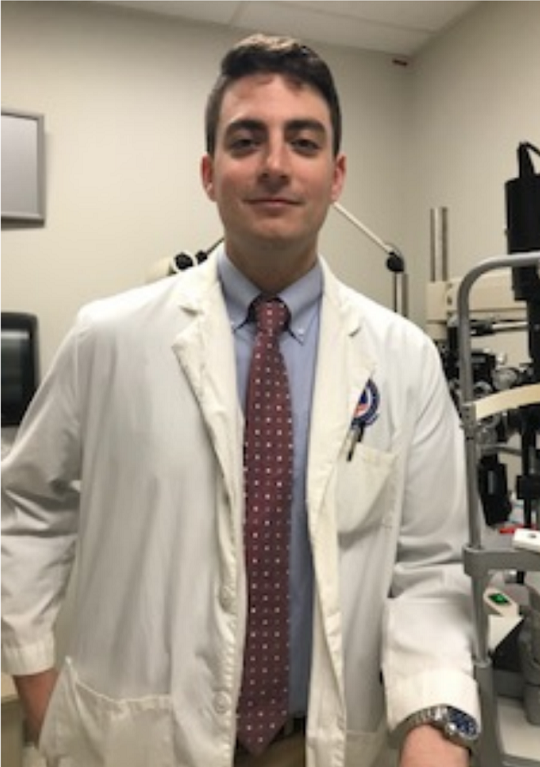 Furthering his training, he completed a residency at the Hampton VA Medical Center, in Hampton Virginia, specializing in ocular disease and low vision. Dr. Lawrence enjoys taking time to understanding individual patient goals and needs in an exam. Dr. Lawrence manages ocular disease, allergies, eye strain, as well as contact lenses patients. A lifelong Wizards and Redskins fan, Dr. Lawrence enjoys exploring DC on weekends.